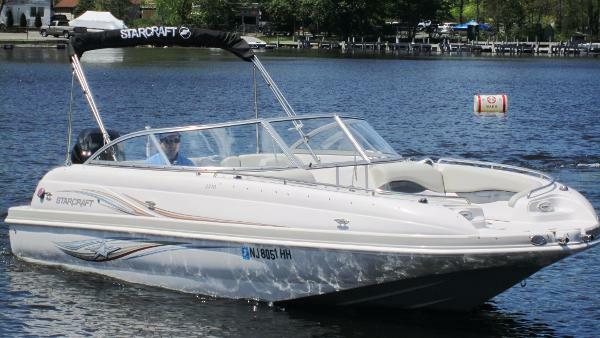 2017 Starcraft Coastal 2210 OB The Coastal 2210 OB deckboat from Starcraft lets you make the most of every minute. Its interior is packed with top-of-the-line features to maximize the fun in comfort and style. 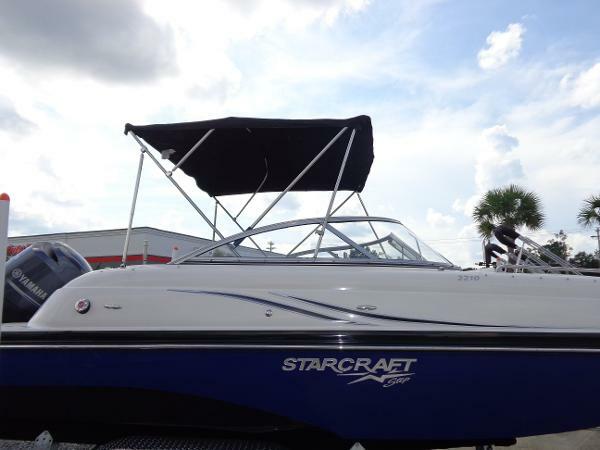 2015 Starcraft Coastal 2210 OB The Coastal 2210 OB deckboat from Starcraft lets you make the most of every minute. 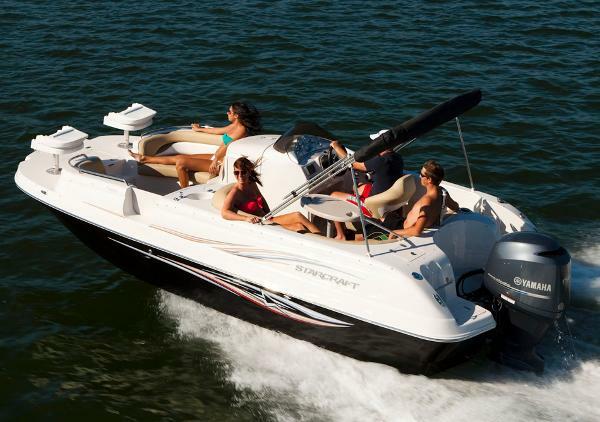 Its interior is packed with top-of-the-line features to maximize the fun in comfort and style. 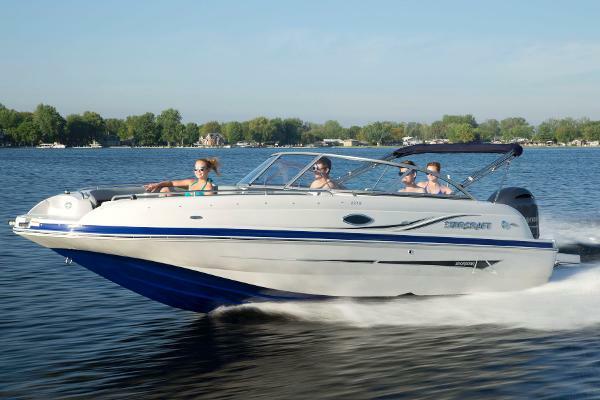 This is a new boat with full engine and structural warranty. Price includes tandem axle painted trailer. 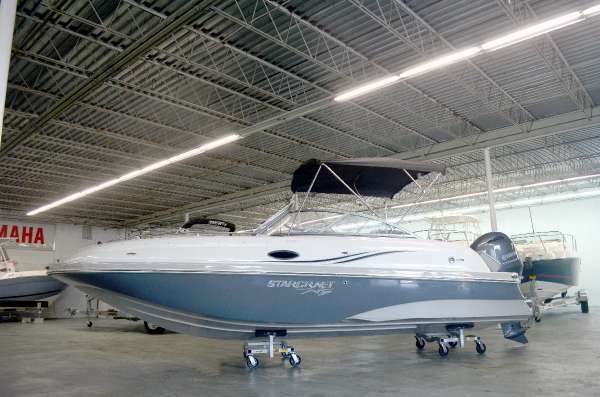 2015 STARCRAFT MARINE Coastal 2210 OB Dealer Demo Blow Out Price!!!! 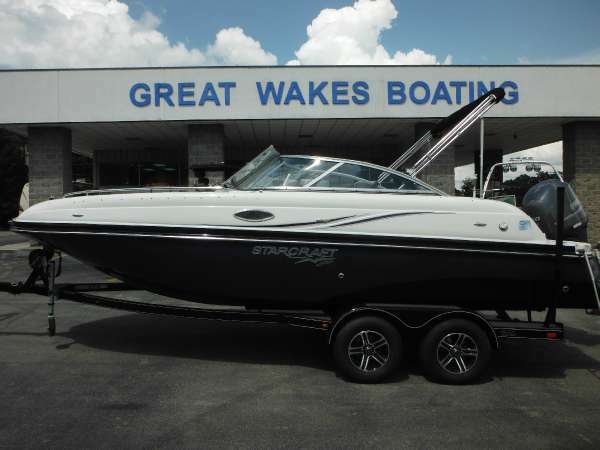 $42,995.00 2015 STARCRAFT COASTAL 2210 OB YAMAHA 200 HP 4 Stroke Call for details Rich 954 931 9521 Tom 954 663 2245 - PRICE REDUCTION !!!!!!!!!! !